This guide looks at exploring the modem Internet and Wi-Fi setup for the Netcomm NF4V modem on an ADSL connection. 4. Once you have successfully logged into the modem interface. Click "Basic Setup", select "ADSL" and click "Next". 5. In the new page select "PPP over ATM (PPPoA)" and click "Next". Select VPI as 0 and VCI as 100. 7. Finally, click “Finish” then try to access a website to test the internet connection. If this does not resolve your internet setup concerns, we recommend contacting us. 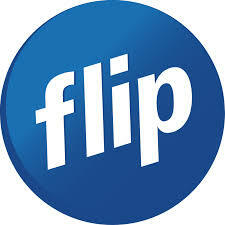 You can send our team an email at support@flip.co.nz or by calling our technical support line on 0800 60 8324. We are available every day of the week, 10am to 7pm.